The Rate of New Entrepreneurs in the economy, calculated as the percentage of adults becoming entrepreneurs in a given month. The Opportunity Share of New Entrepreneurs, calculated as the percentage of new entrepreneurs driven primarily by "opportunity" vs. "necessity." The Startup Density of a region, measured as the number of new employer businesses normalized by total business population. 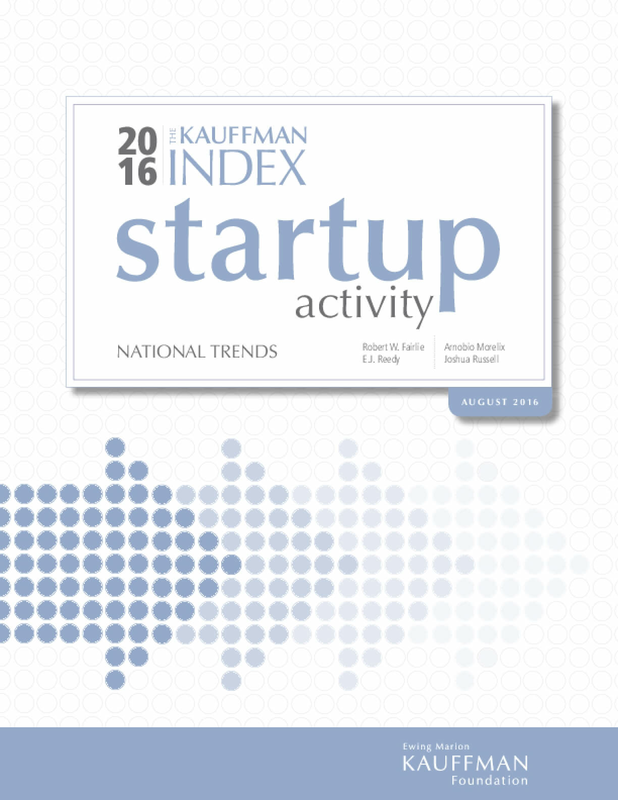 Copyright 2016 by the Ewing Marion Kauffman Foundation. All rights reserved.